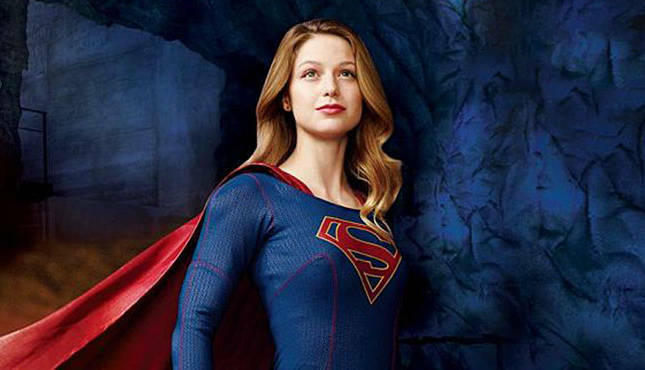 Superman’s cousin may not be as trained as Wonder Woman in combat but could surely give WW a tough fight. She was even able to beat Superman once or twice, so it is safer to say that she could beat WW with her sheer strength itself! She is one of the most powerful heroes of Marvel. 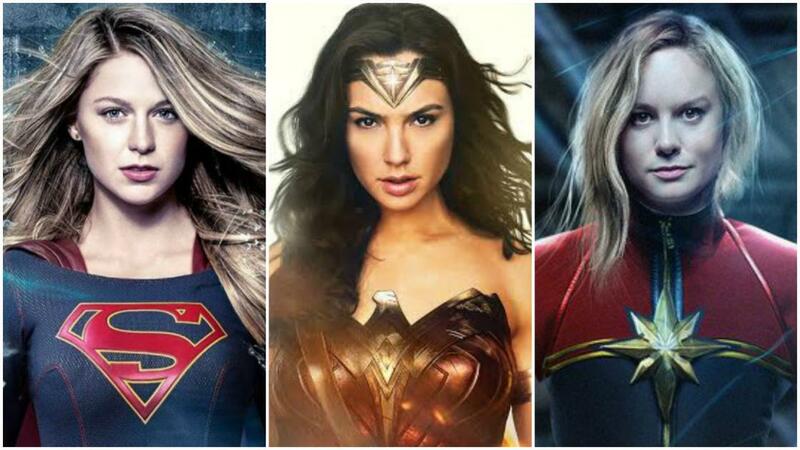 With the ability to absorb all the attacks made on her and turn it into her strengths she would totally beat WW from a distance, if not from a close fist fight. 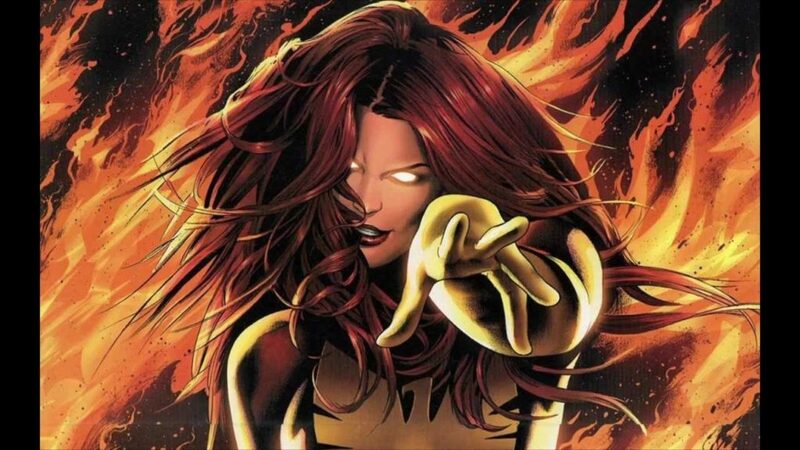 Jean Grey would surely not be able to beat the daughter of Zeus as telepathy does not work against her but becoming the Phoenix Force, Wonder Woman would not even stand a chance against her as she would not even be able to reach closer to the Phoenix Force. 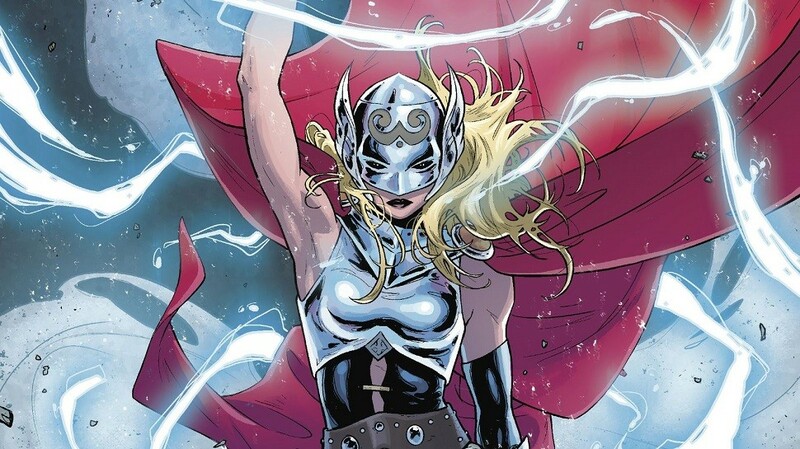 Jane Foster who became worthy to wield Mjolnir and became Thor has proven that she’s quite a warrior. She reset the order across the realms and when it comes to fighting another god, Wonder Woman, her Mjolnir alone is enough to handle her. 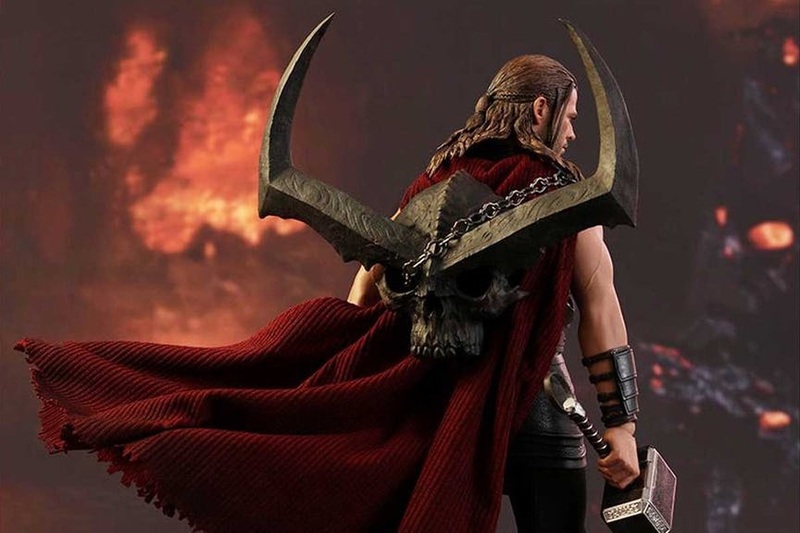 While Diana won’t get easily defeated by her as she is a trained warrior and has various powerful weapons but when it comes to Thor’s lightning and thunder… it’s hammer time baby! And Jane will come out on top in the battle. Storm can manipulate weather and is also called “weather goddess”. She has been classified by the Sentinels as an Omega-level hero which is enough to believe that she can beat her down. This thing has already happened in the DC vs Marvel crossover in 1996 where Storm defeated Wonder Woman in a decisive battle. 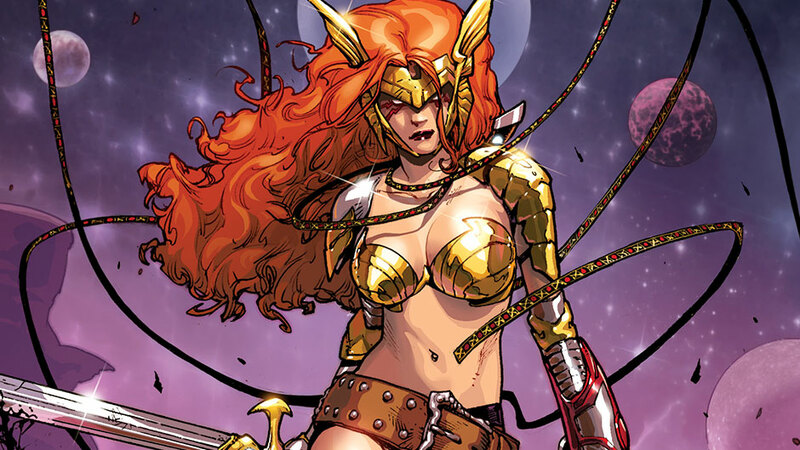 Angela has been as the daughter of Odin who possesses powers equivalent to Wonder Woman. She is a trained fighter who also took over as the Queen of Hel. Given their history and their skills that they possess it’s quite difficult to pick a side. But Angela’s history comes from a place of violent killers and she won’t hesitate in slitting Diana’s throat. 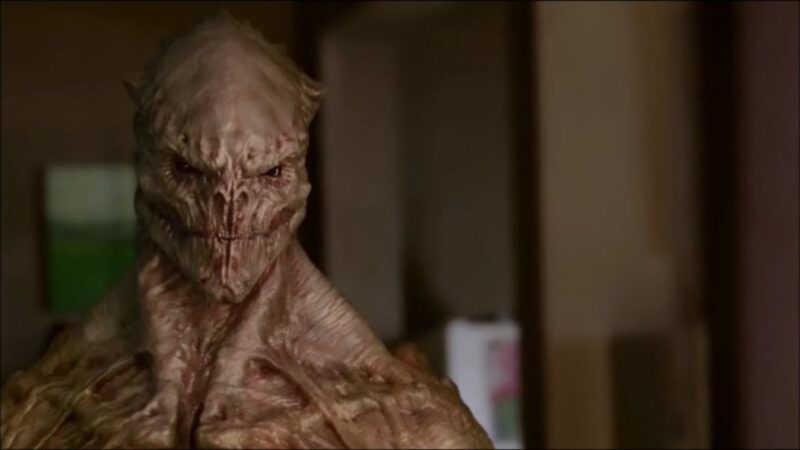 White Martian has the abilities and powers that even surpasses that of Green Martian and Supergirl. Her superpowers and abilities include mind control, shapeshifting, telepathy, x-ray vision, infrared vision, microscopic vision, telescopic vision, telekinesis and she can also attain malleable form. Diana is no match for her if these two decides to go one on one. The goddess of Hell, Hela, can raise the dead and is going to make her movie debut in Thor: Ragnarok which will release this November. The goddess of Hel is one of the most powerful supervillains of Marvel and Wonder Woman don’t stand a chance in front of her. 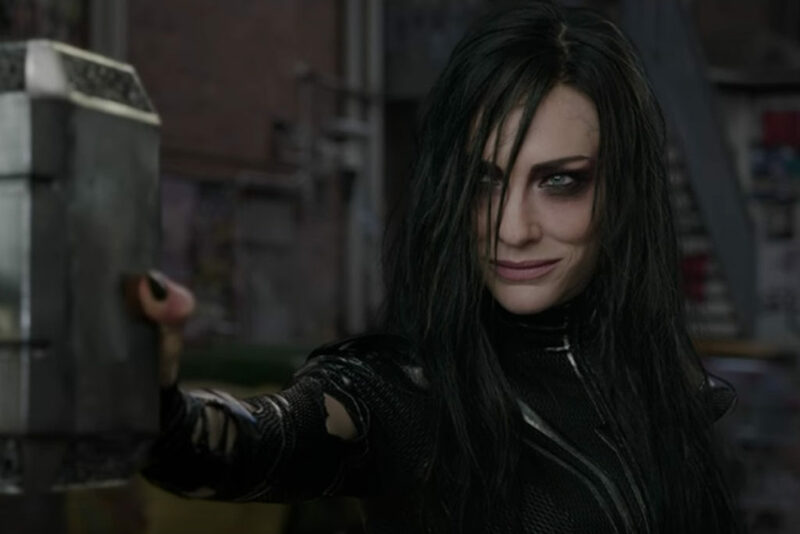 Hela is depicted as the god slayer due to her killings of Asgardians. Moreover, she is Loki’s daughter and can even bring her new love, Thanos, to the party. 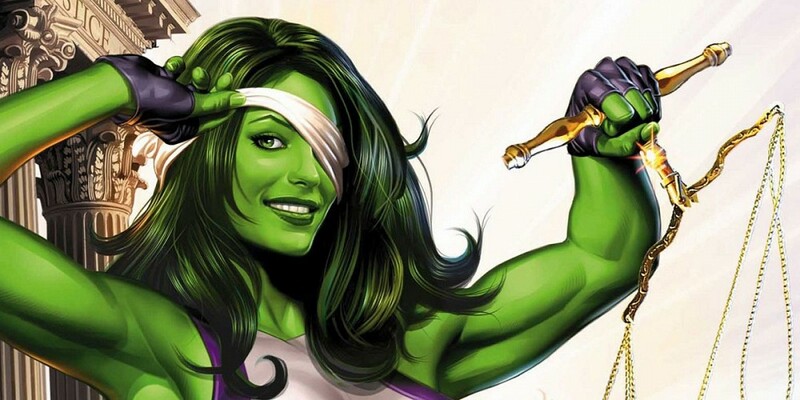 After the blood transfusion from her cousin, Bruce Banner, Jen Walters gains the powers of Hulk and becomes one of the mightiest superheroes of Marvel. Diana is no match for her strength and regenerative powers. Wonder Woman would need all her weapons to stop the mightiest hero from Marvel.